WHY DID KIM BUM AGREES TO BE IN BOYS OVER FLOWER? In the recent interview, the young actor Kim Bum revealed why he decided to take part in the most popular current drama Boys Before Flowers. He said when he heard about the invitation last year on September, he was really hesitative. He had just finished filming East of Eden, also the character So Yi Jung in Boys Before Flowers doesn’t have a lot of filming scenes. After that, Kim Bum arranged a fan meeting in Japan. At the same time, the Taiwanese F4 consists of Jerry Yan, Vic Zhou, Ken Zhu, and Vanness Wu also arranged a fan meeting in Japan. 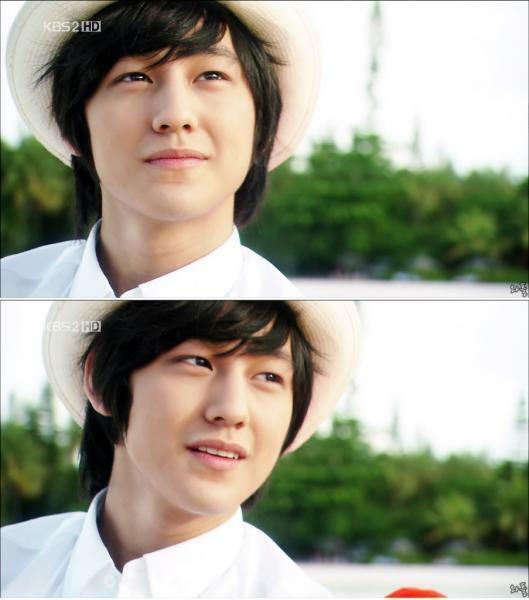 When he saw how the Japanese fans was in love madly with the Taiwanese F4, Kim Bum decided to take part in Boys Before Flowers. He said, “I witness the affection the Japanese fan had for the Taiwanese F4, suddenly I want to be an F4 member.” In addition, after East of Eden and next is Boys Before Flowers, Kim Bum’s fame increased in Japan. His official website in Japan received an average of 18,000 visits a day. His management company in Japan Glow Lee is preparing a series of promotion for Kim Bum when Boys Before Flowers starts airing in Japan. 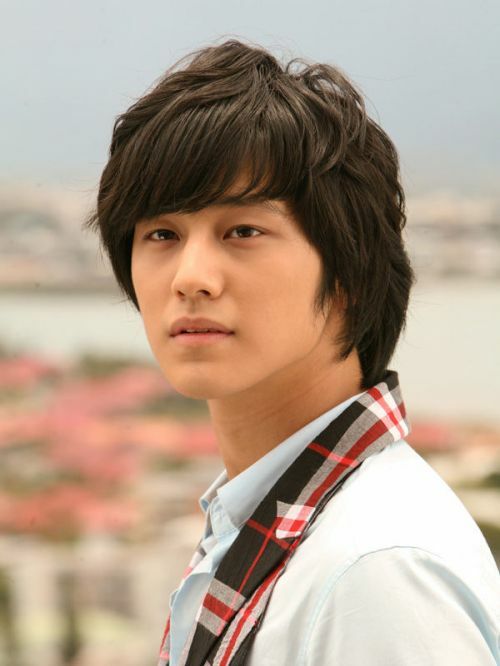 Re: WHY DID KIM BUM AGREES TO BE IN BOYS OVER FLOWER? I dont know what happen in the future, if Kim Bum doesnt agree to accept BOF as his next drama???? Can we still see bummie like this.........??? ?